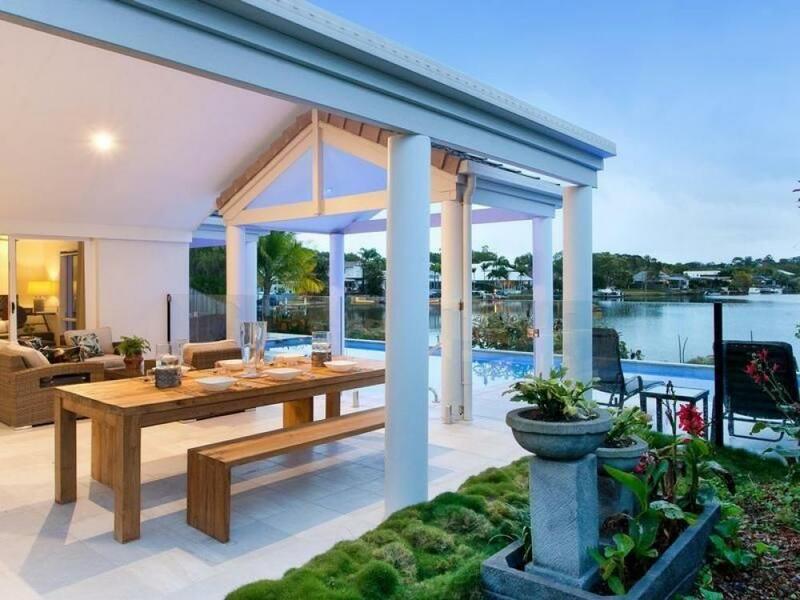 The ultimate lifestyle sanctuary awaits with outstanding long water views in two different directions and a sense of privacy all in an exclusive waterfront enclave. Every morning you will awaken to find a peaceful view enhanced by glassy water reflections, making it hard to leave this space, as one of the most outstanding features of this immaculate residence is the beautifully designed pool and separate hot water rock bath. A covered outdoor entertaining area is accessible from both living areas and has a high-pitched ceiling to facilitate great air flow and sense of space. 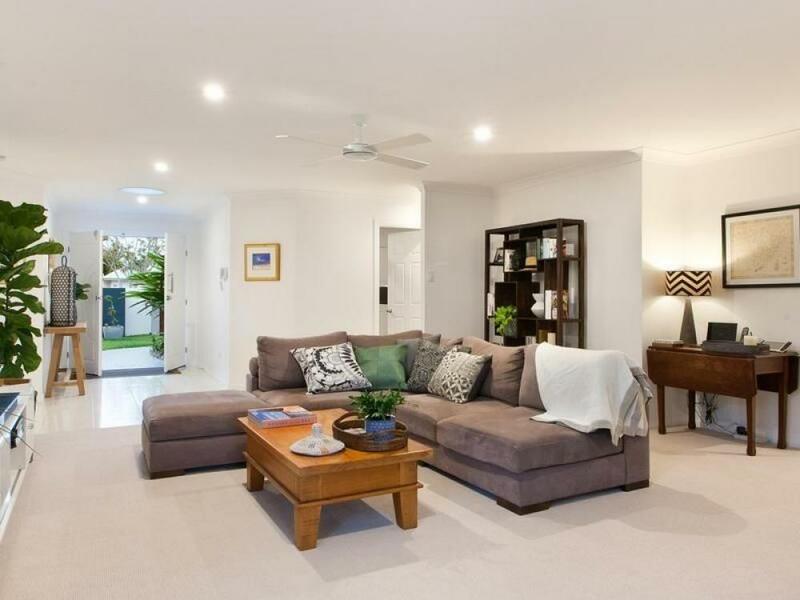 Inside there is the simplicity of single level living and two living areas offering a variety of choices whilst being well ventilated, spacious and light-filled. Water views and access to the garden is available from the master suite which is luxuriously appointed with large walk-in-robe and en-suite with spa bath. 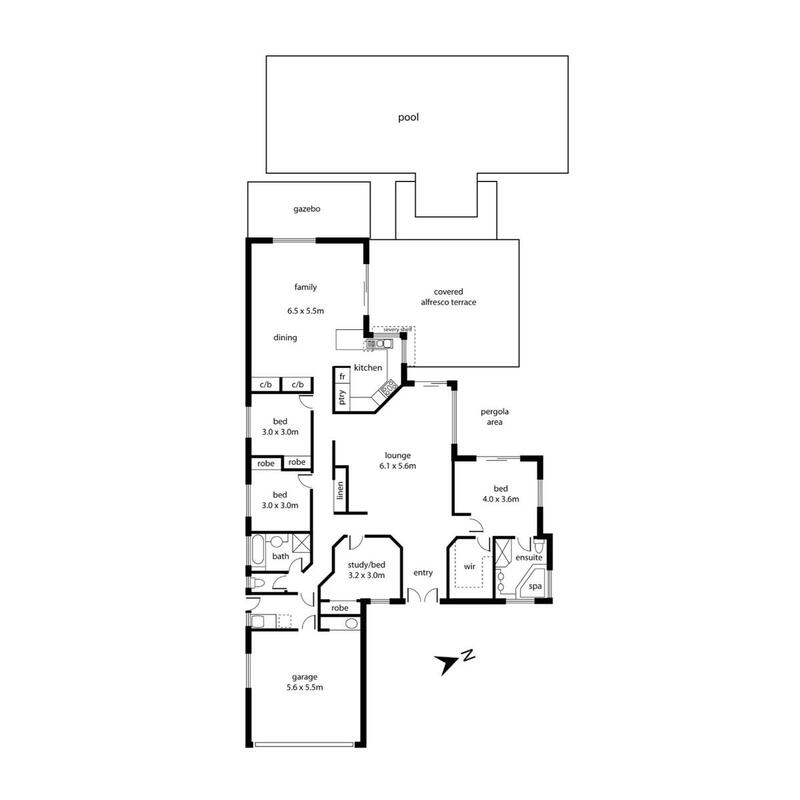 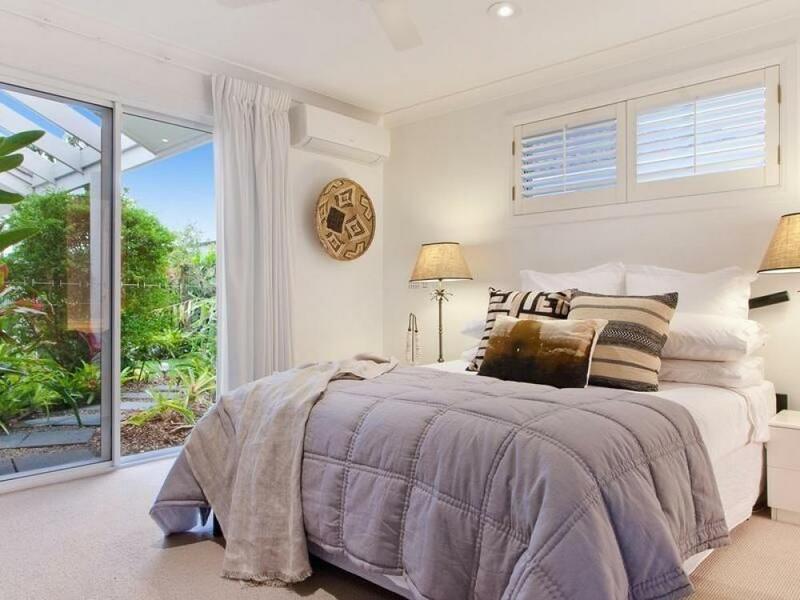 There is plenty of comfort and space for friends and family with 3 other luxuriously appointed bedrooms all with built-ins and another bathroom with a separate bath. 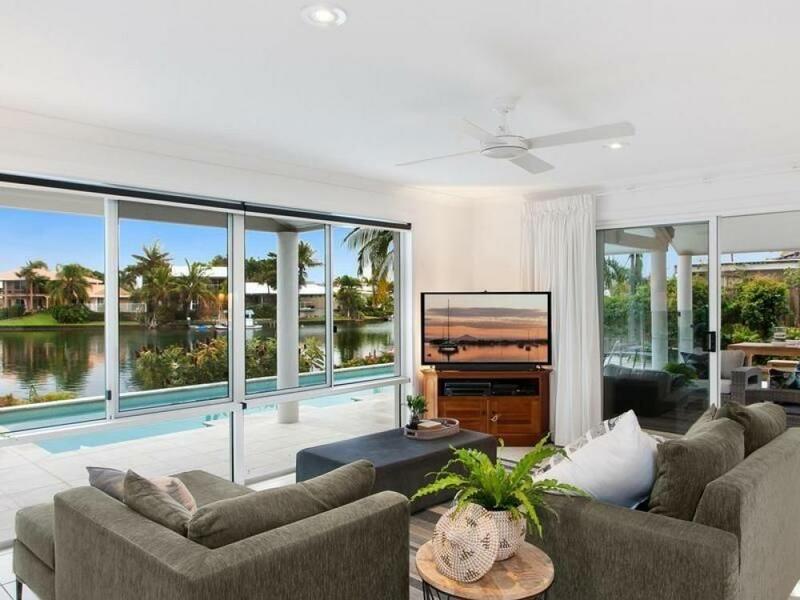 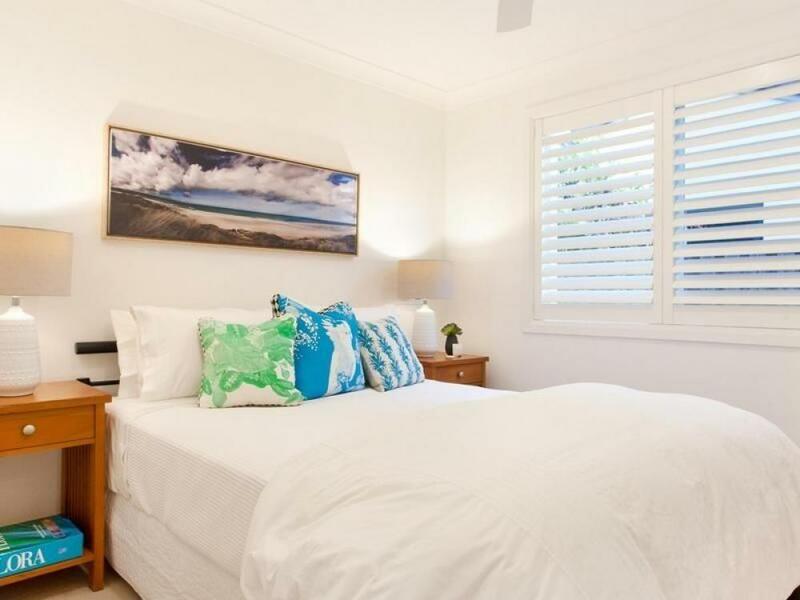 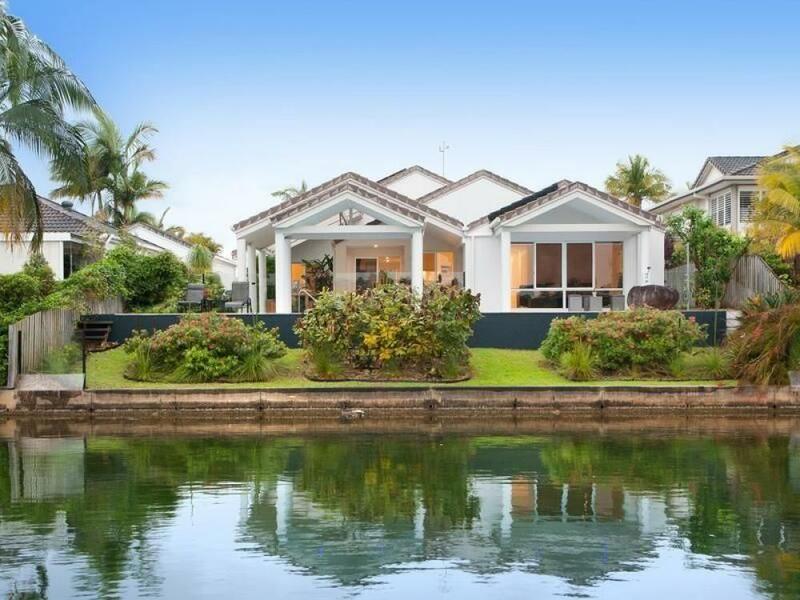 Take an early evening walk to nearby Noosa River foreshore with an array of fabulous restaurants and bars to choose from or enjoy a day on the Noosa River with friends, the options are endless, start living your ultimate waterfront lifestyle today. 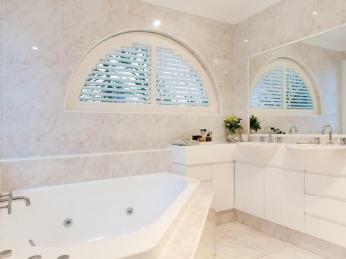 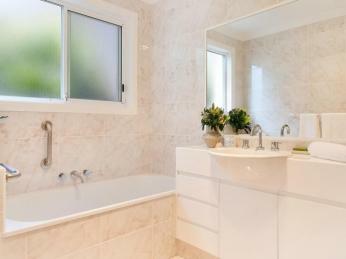 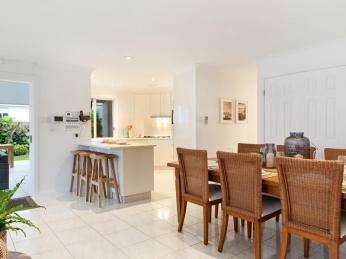 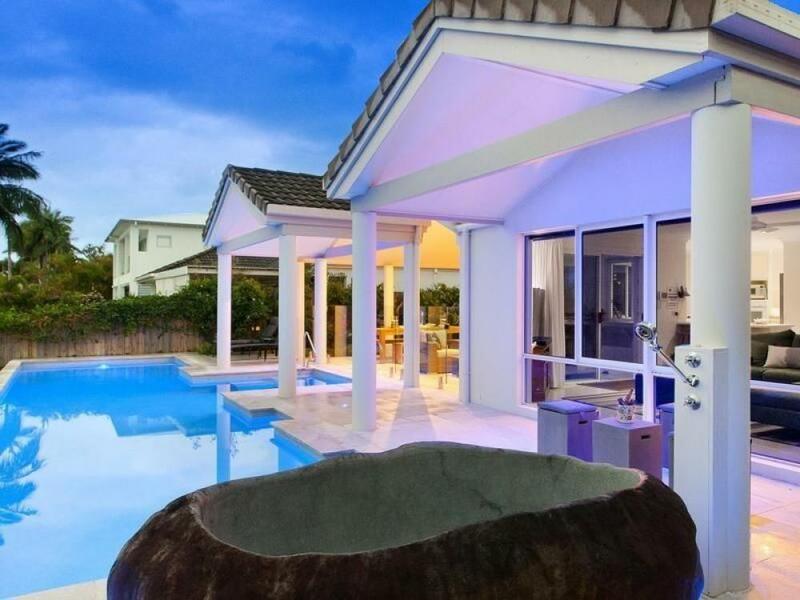 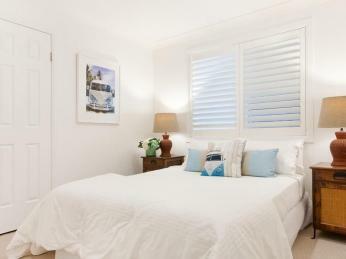 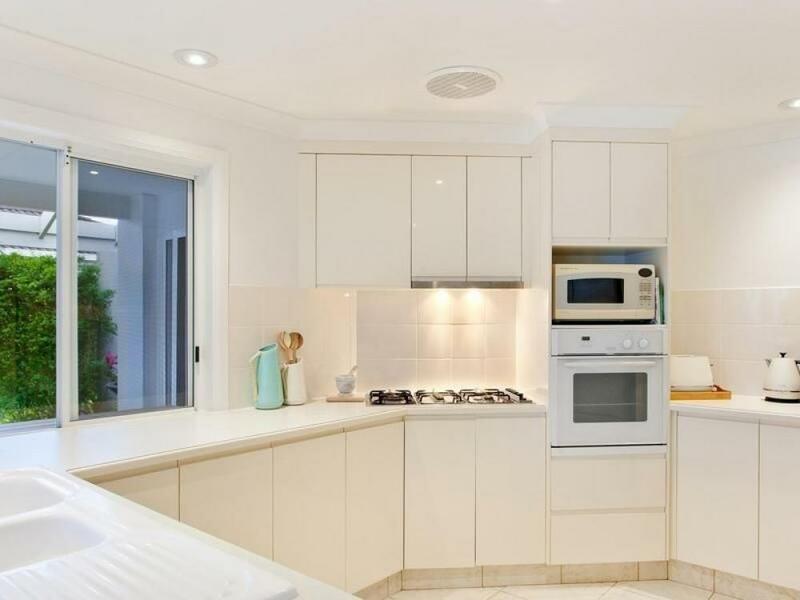 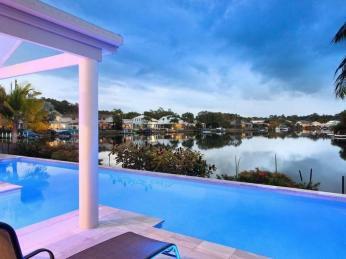 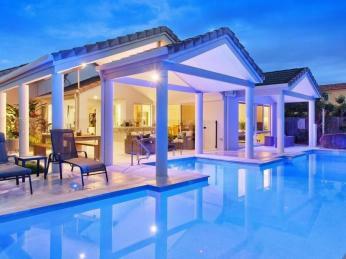 Arrange your private inspection of 11 The Peninsula, Noosa Waters by calling Adrian Reed 0409 446 955.